Full stack web developer and consultant, specializing in Drupal and Django content management systems. Bespoke websites and web apps, custom functionality solutions, and conversion analytics for businesses of all sizes. Skills to pay the bills in PHP, Python, JQuery, JS, HTML5, MySQL, Postgres, LESS, SASS, and more. Bespoke websites powered by Drupal. Intuitive content editing coupled with theming that displays beautifully across all devices. 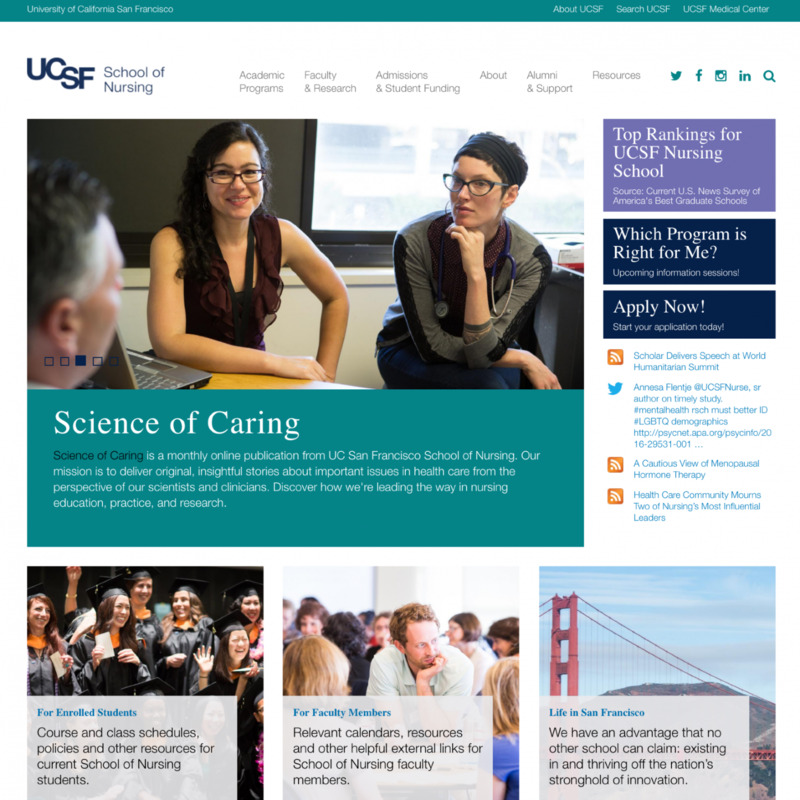 Featured site: UCSF School of Nursing (nursing.ucsf.edu). Built custom Drupal 7 site, migrated content from Drupal 6, and created a responsive theme, all from the ground up. Case study coming soon. 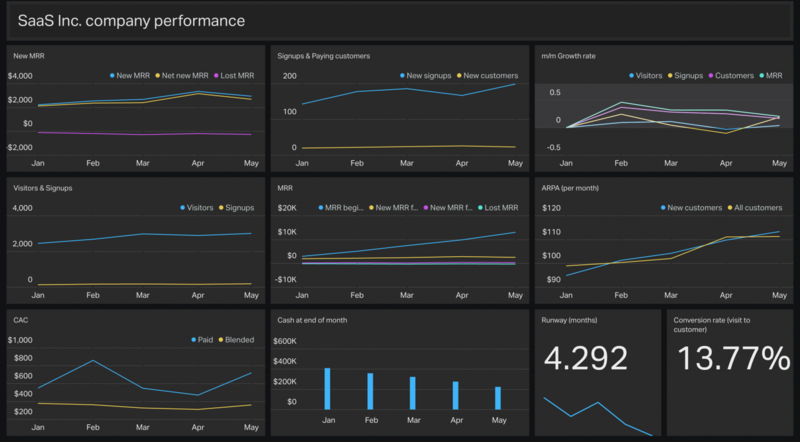 Smart dashboards with analytics integrations. A command center for business growth that with metrics that represent your targets. Featured project: Integration of Geckoboard with Google Analytics, Mixpanel, and on-site database queries to create custom dashboards for operations and business analysis of Youth1.com, America's #1 destination for youth sports. Case study coming soon. Custom extensions to add site functionality. 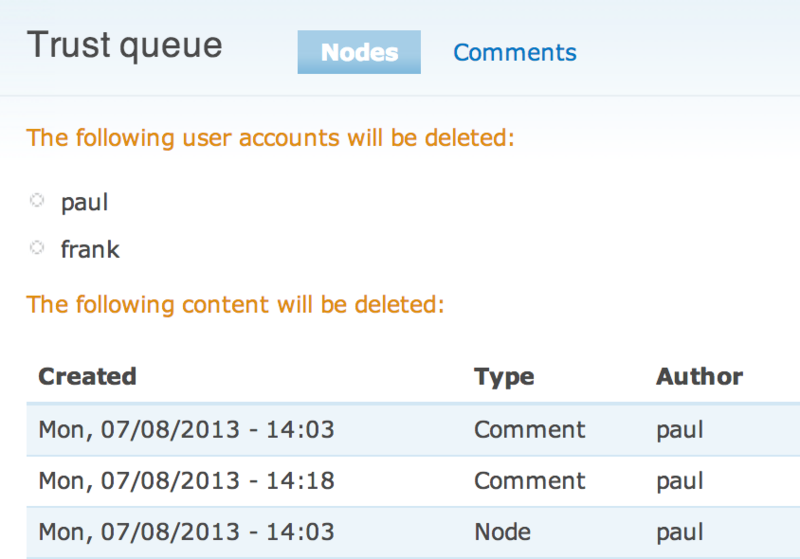 Module and app development for Drupal and Django systems. Featured project: 'Content Trust' module (Drupal 6 and 7); extends the Advanced Forum module by providing automated moderation for specified types of comments and content based on a 'trust' threshold of a user's history of published content.